Home » News » VIRVUM + BLOODSHOT DAWN Team-Up For European Tour! VIRVUM + BLOODSHOT DAWN Team-Up For European Tour! 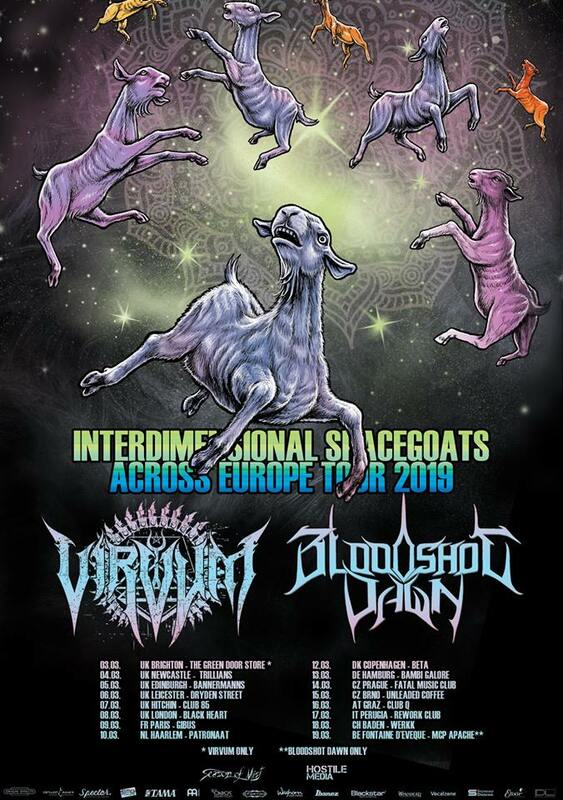 VIRVUM have announced an extensive European tour together with premier UK death metallers BLOODSHOT DAWN in support of their latest release, Illuminance! See below for a list of all currently confirmed shows…..